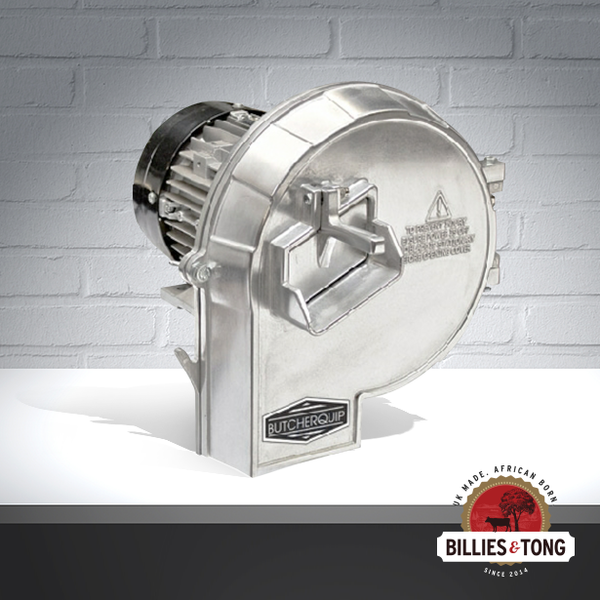 Purchase a electric biltong cutter to go with your biltong box/dryer. Hinges open for easy cleaning and maintenance. Protective flap for safe use. Fits in tight counter space, designed to go on a table or stand. Cutting blade is dynamically balanced for vibration free operation. Shipping £10.00 to mainland UK. Contact me for alternative shipping quotes. We order in when we have 4 orders placed so please email and us and check on a time scale of when they will arrive from our supplier.